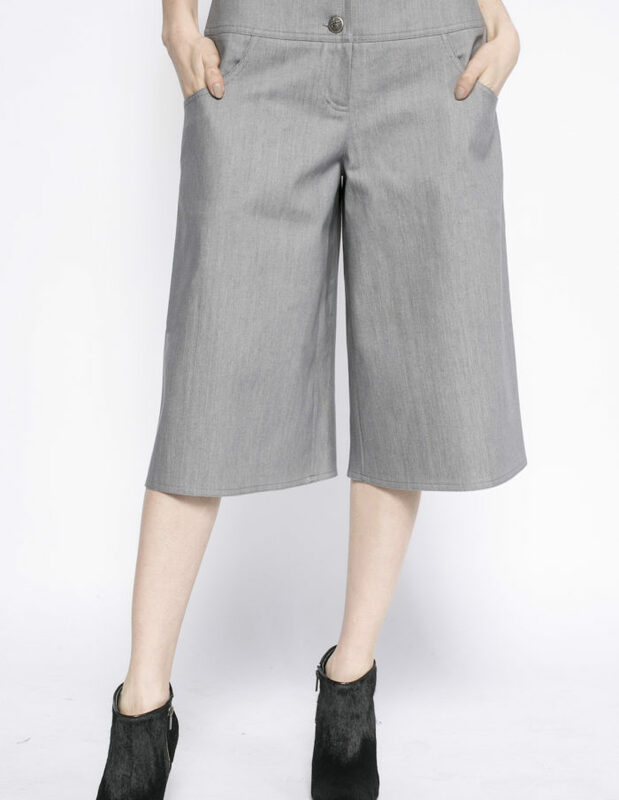 Long pants with cuffs in black colors. Decorated with a bond at the waist. Made of breathable jacquard. You can wear it with heels or sneakers. 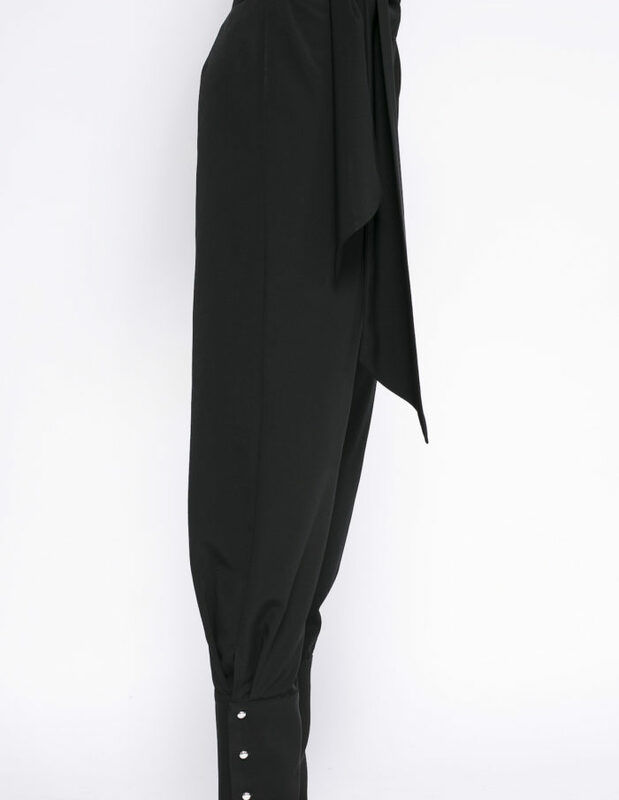 Hakama pants in black color. Made of original fabrics. You can wear it with heels or sneakers. Black hakama pants. 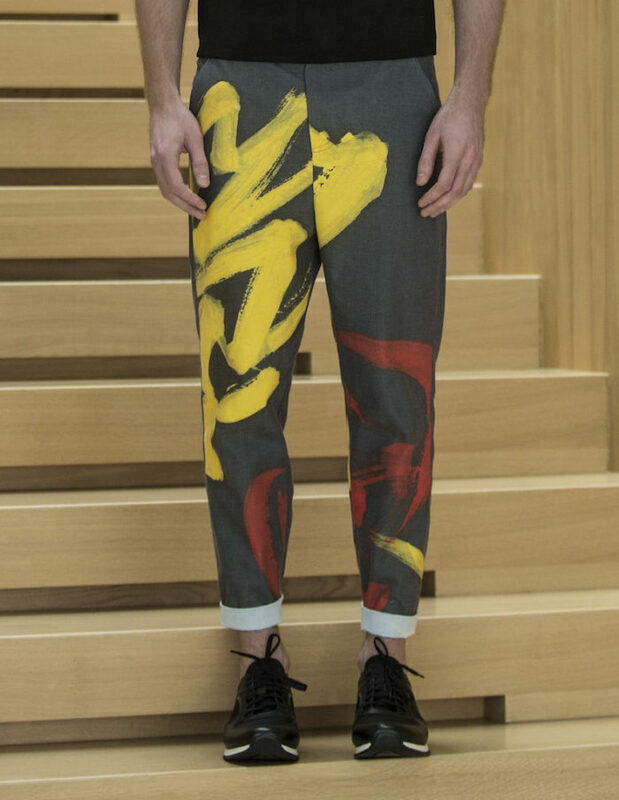 Made of breathable fabric. You can wear it with heels or sneakers. 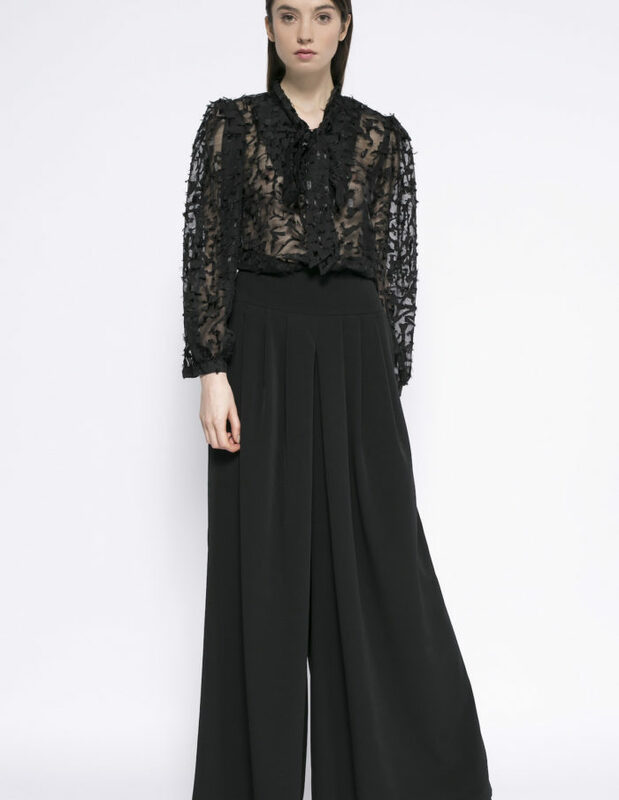 Chiffon pants in black color. Made of silk with original texture. You can wear it with heels or sneakers. 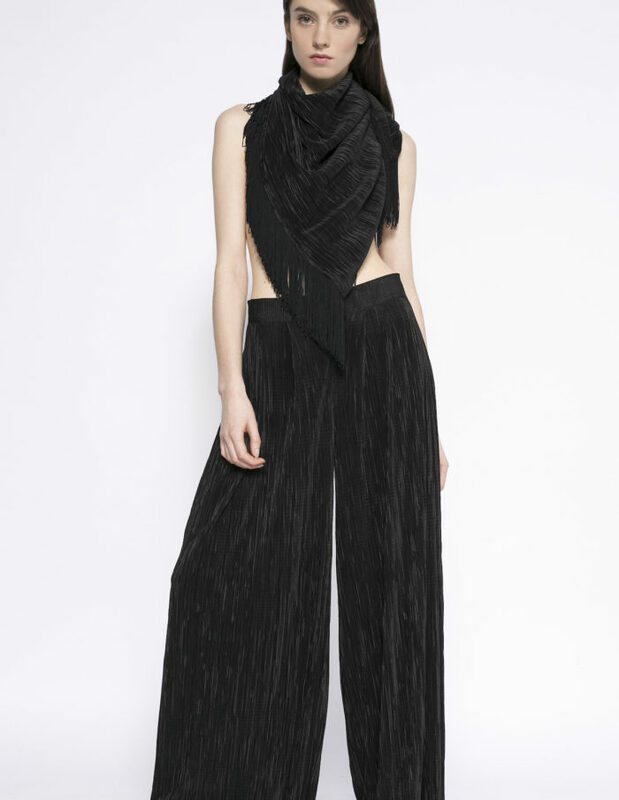 Striped pants in black color. Made of breathable fabric. Loose fit. You can wear it with heels or sneakers.